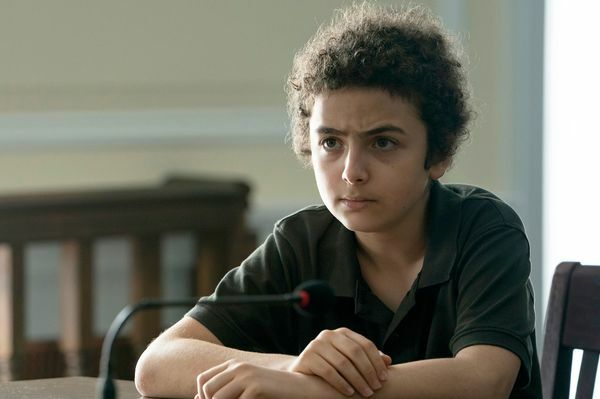 The Sinner Recap: No More Flap, Jack Season two concludes with a series of twists and turns that cast what we’ve seen before in a new light. The Sinner Recap: No Reservations The body count continues to mount as the series reveals the mystery of the corpse in Purple Lake. The Sinner Recap: Foster Scare The hooded figure returns as season two’s mystery takes on more complications. The Sinner Recap: Do Not Pass Goat We learn more secrets of The Beacon as Julian struggles while doing time. The Sinner Recap: You Can Call Me Alpha The season’s mystery deepens as we learn more about the commune and its methods. 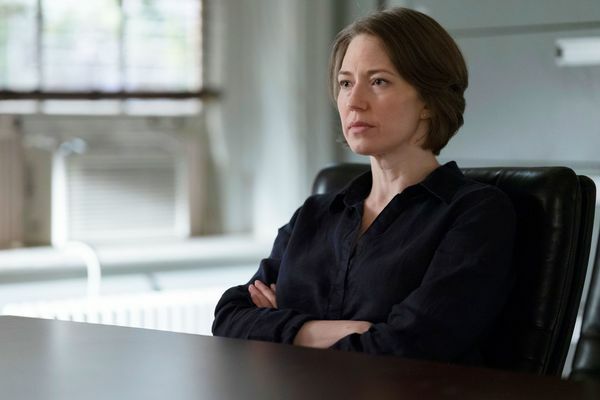 The Sinner Recap: Marin Bounty The commune’s history with Keller starts to come to light as the investigation deepens. The Sinner Recap: What Happens in Mosswood … Harry gets drawn deeper into the mysteries of season two and the strange cult seemingly at its center. 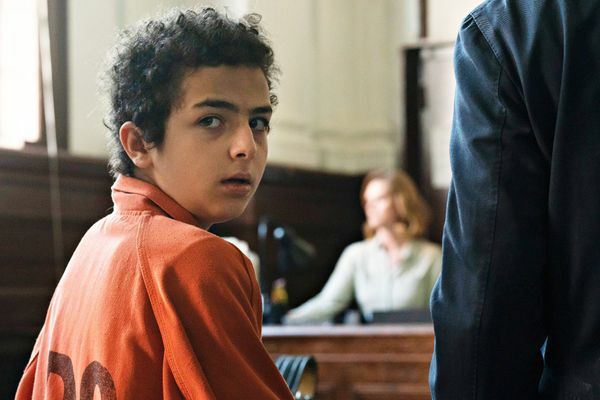 The Sinner Recap: Kid Danger Season two kicks off promisingly with a new mystery that’s just as grim and mysterious as the previous season’s.